The support and generosity of our fans is instrumental to DPops’ continued success. Donations of any size are appreciated, and will contribute to our ability to create fun, challenging musical opportunities for students as wells as fresh and exciting concerts for the whole community. Please visit this link to connect to the Yale Development Office’s giving page. 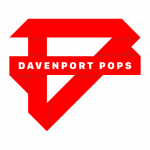 To ensure that your donation is directed to the Davenport Pops, select “other” from the “I would like to support” drop down menu, then type “Davenport Pops Orchestra” in the other designation field. 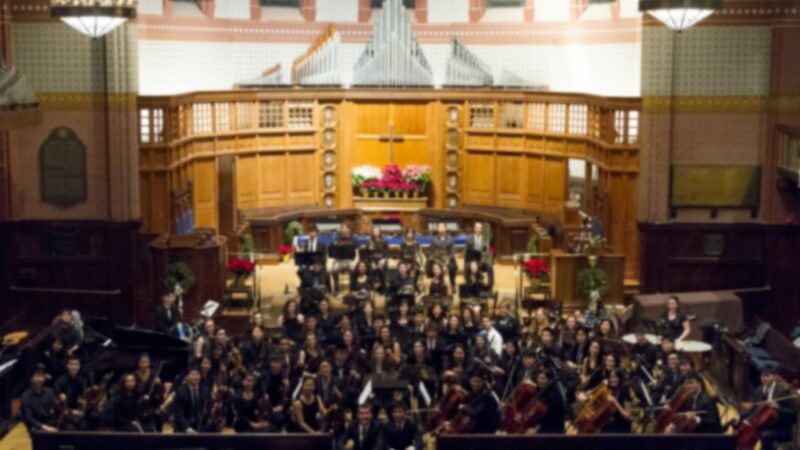 Thank you for your interest in supporting our orchestra! *Note: Gifts may also be made in memory of someone under the “Tribute Information” section. Many orchestras offer supporters the opportunity to endow principal chairs with their names, which then appear after the principal player’s name in all programs and the online roster. As a token of appreciation and recognition for the continued support of our wonderful alumni, we will continue our own program of endowed chairs this season. To make it more DPops, for the minimum donation of $60 for one year or $100 for two years, alumni may endow any chair with any name (the wackier the better)! Your creativity and generosity will be honored in the orchestra roster on our website, as well as in our concert programs. Interested in naming a chair? Please contact our Director of Development, Jeremy Tanlimco, and we’ll get you set up!